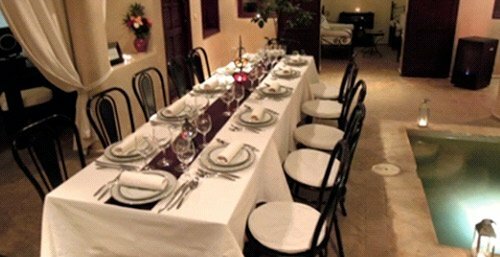 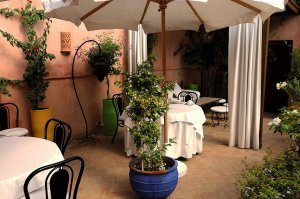 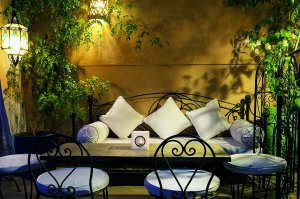 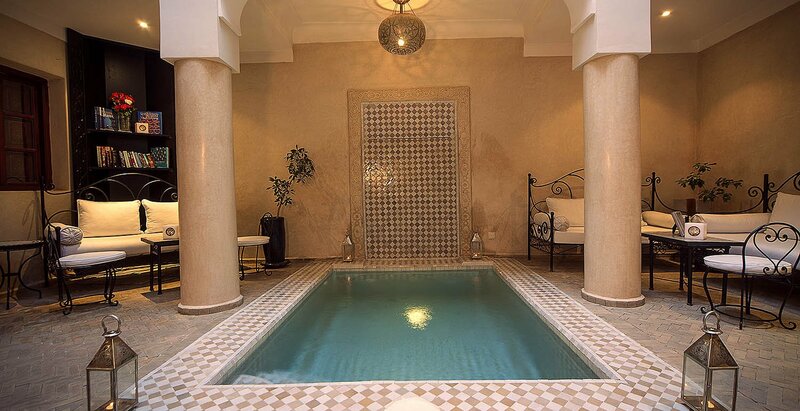 Riad Al Badia is located in the south of the Medina, in the district of Berrima, the storks and palaces district. 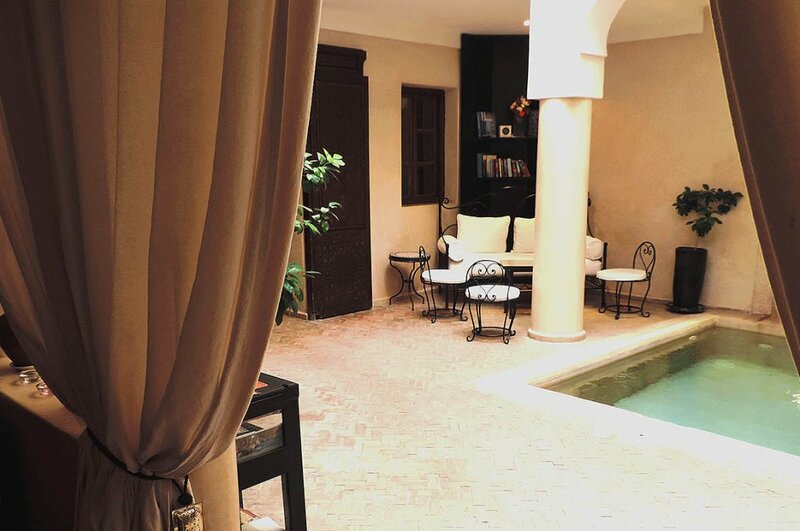 Riad Al Badia offers six rooms of three different categories, a lounge, a dining room, a patio with refreshing bassin -swimming pool and two terraces. 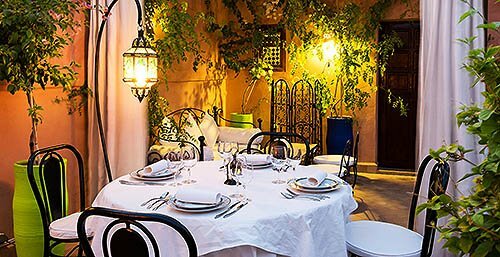 Riad Al Badia offers a Moroccan experience through its hospitality, the opportunity to discover our oriental culture, our traditional and fresh home-made Moroccan cuisine at «La Table Al Badia» but also the traditional Moroccan materials, such as bejmat, zellij or tadelakt used in the decoration of Riad Al Badia and finally, we do provide a daily assistance to let you apprehend Marrakech and Southern of Morocco. 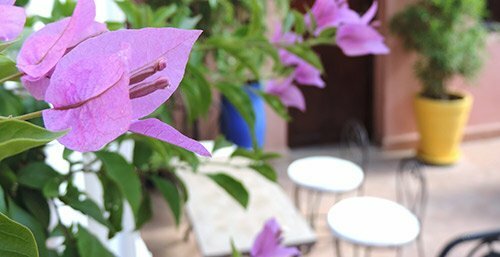 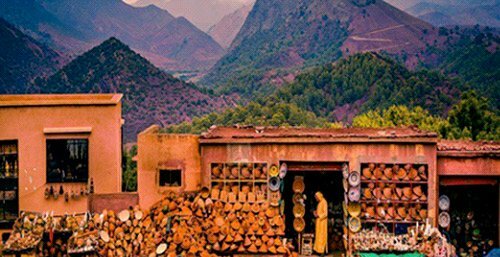 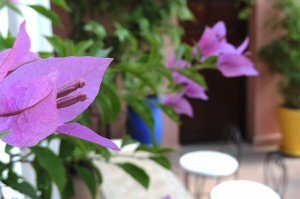 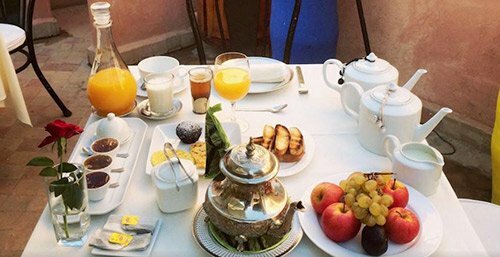 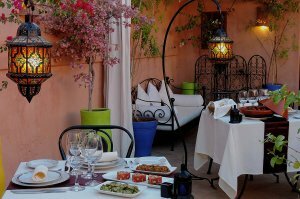 Staying at Riad Al Badia is to discover and to experience the genuine Morocco where the "Tailor-Made" service is our daily philosophy. 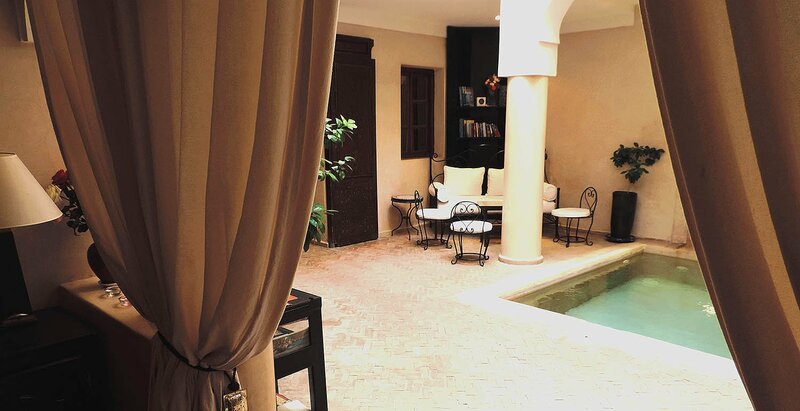 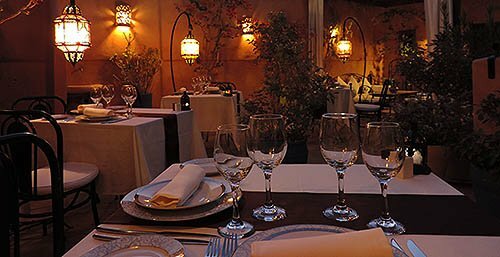 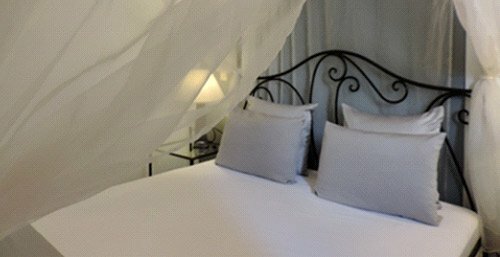 Riad Al Badia is located in the southern part of the Medina in the district of Berrima, just behind the Royal Palace, the Mosque of Berrima (« the Mosque of the Kings »). 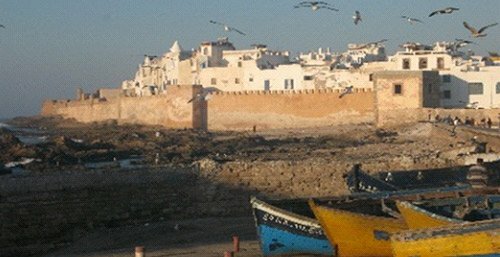 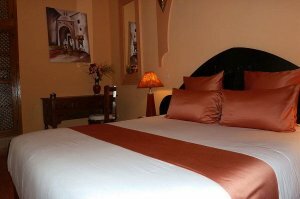 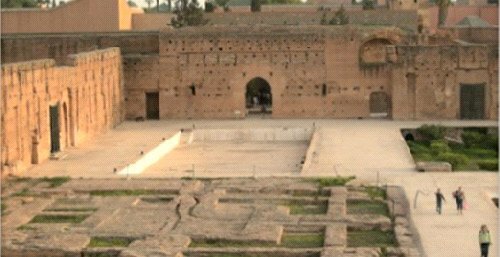 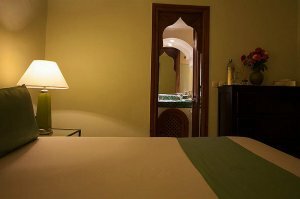 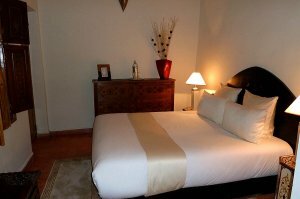 -	5 minutes walk from the Badii Palace, the Bahia Palace and the Ferblantiers square. 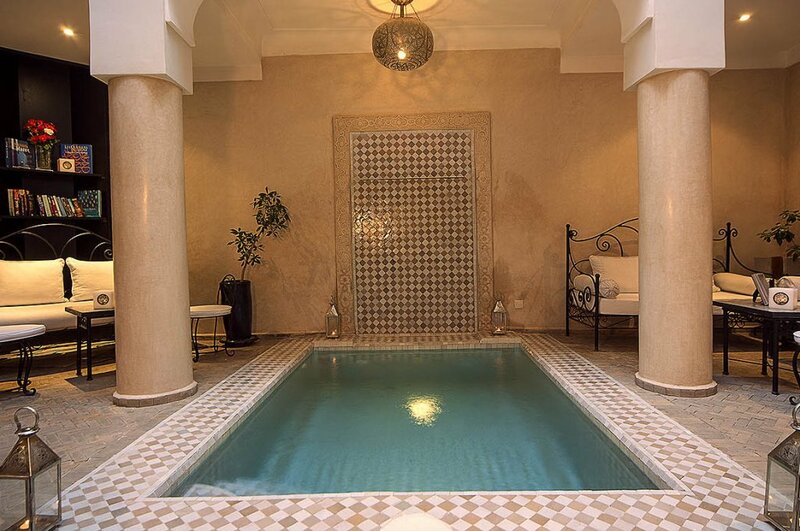 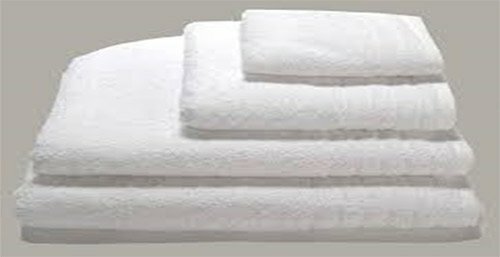 - 10 to 12 minutes walk from the Jemaa El Fna Square and the Koutoubia. 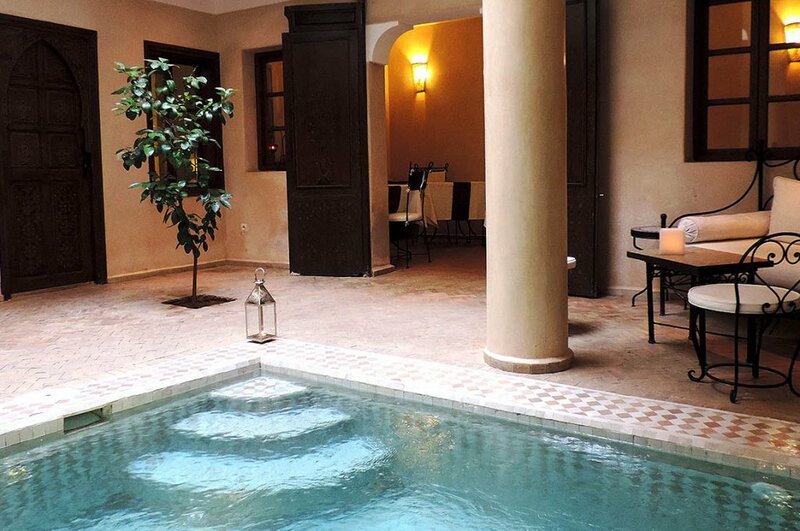 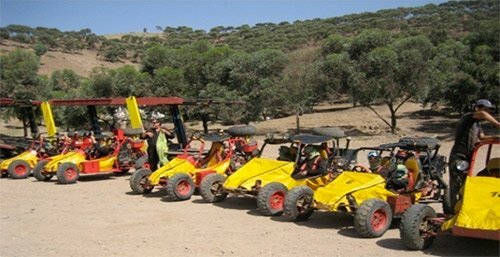 -	20-minutes drive from Marrakech Menara International Airport. 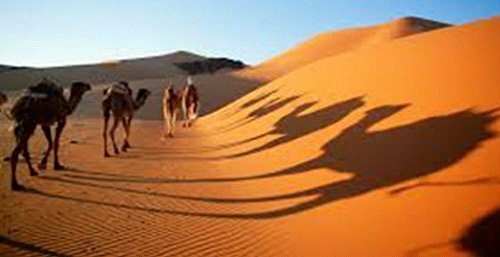 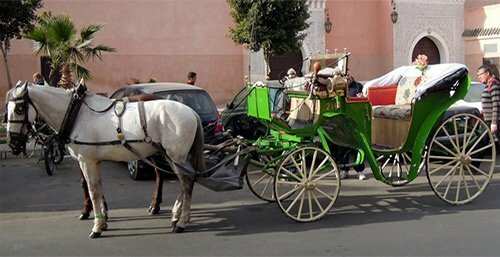 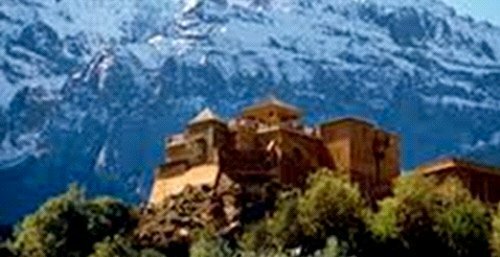 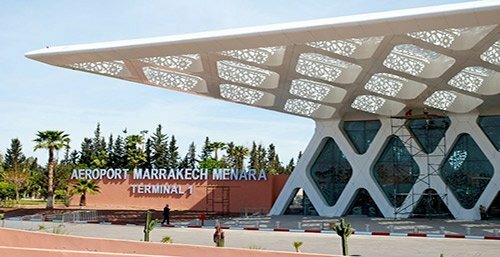 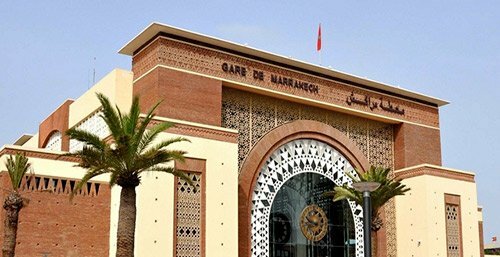 We can arrange you transfer from Marrakech Train station. 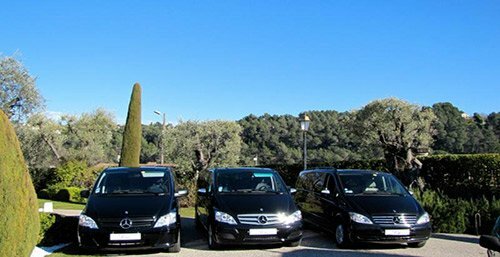 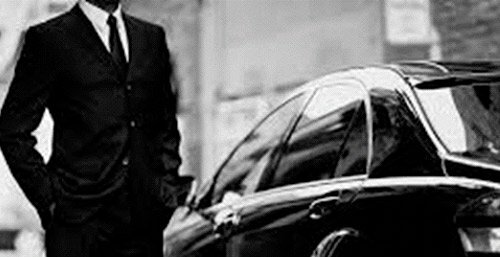 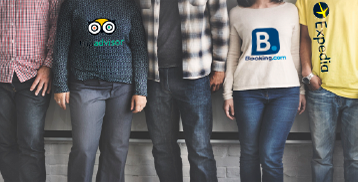 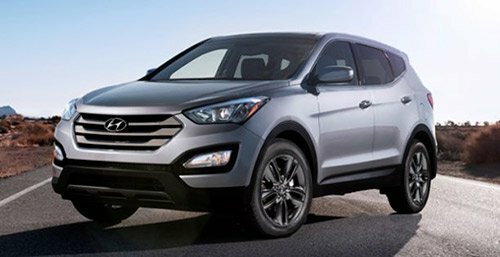 We can provide you with a private car with a private driver, for one evening, one day or for your all stay. 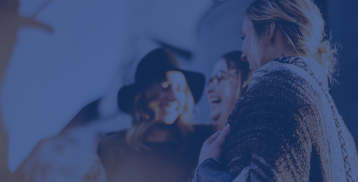 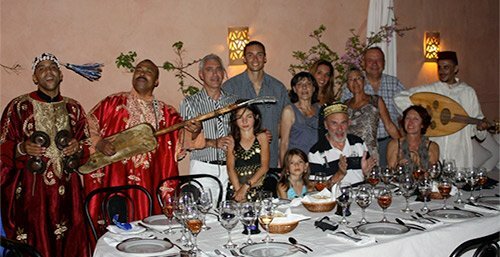 Tell us with your dreams we will make them come true! 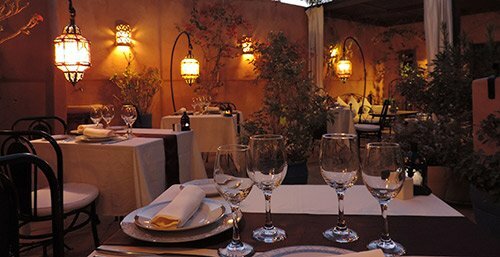 At Riad Al Badia we assist you to live this unique moment that your honeymoon is or to celebrate your wedding anniversary. 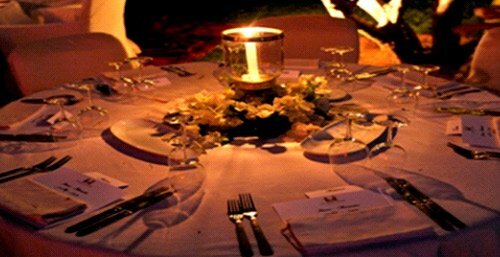 We do organize your birthdays celebrations or any event you wish to celebrate. 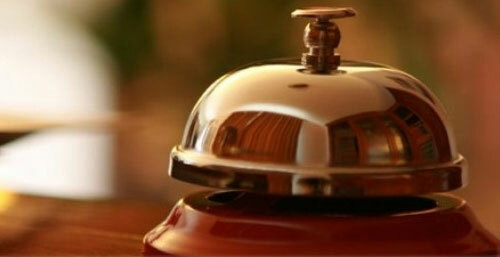 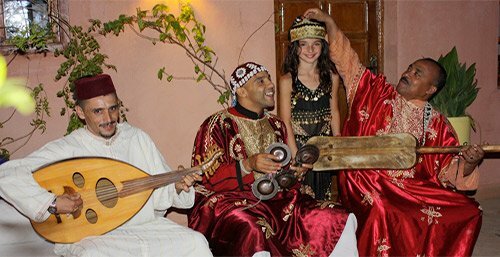 At the Riad, service is provided 24 hours a day in several languages. 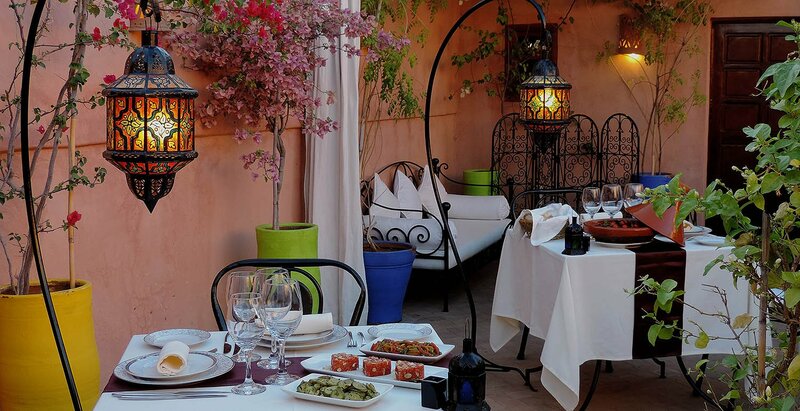 At Riad Al Badia, you get your lunch outside of the Riad and dinner is served from 7.30pm at La Table Al Badia. 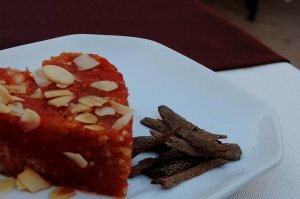 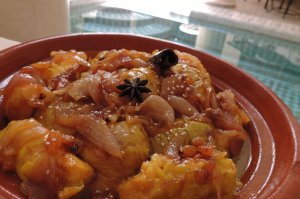 We propose a 3 courses set menu of homemade Moroccan Cuisine, elaborated by Samira. 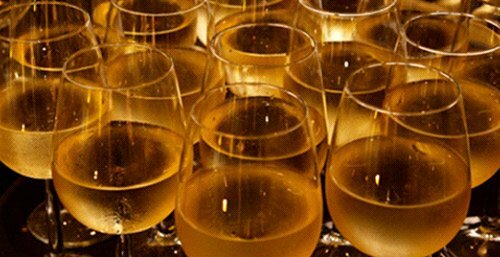 At Riad Al Badia, we propose you a carte of soft drinks and a selection of Moroccan wines and beer. 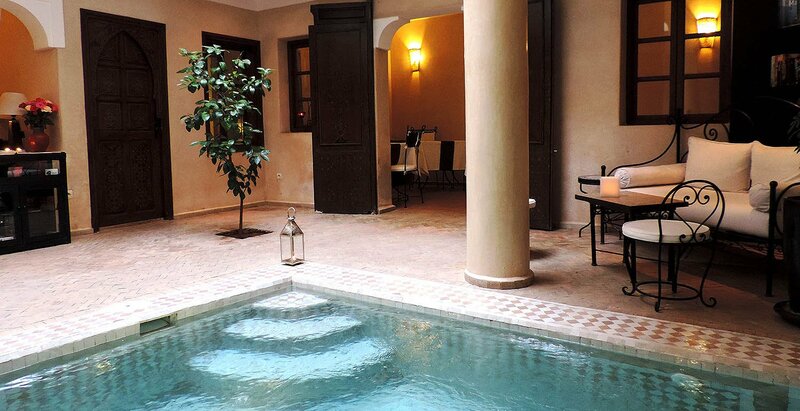 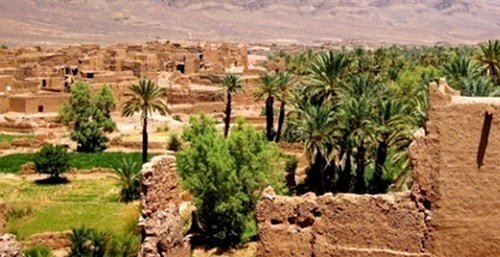 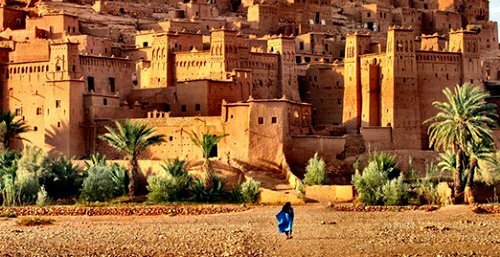 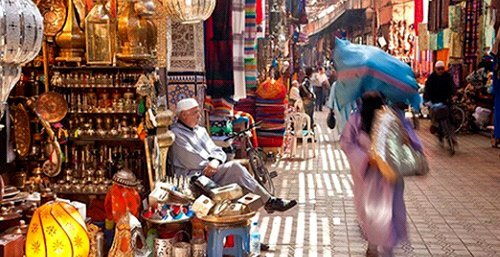 From the Riad Al Badia, we do propose you 1 day trips around Marrakech. 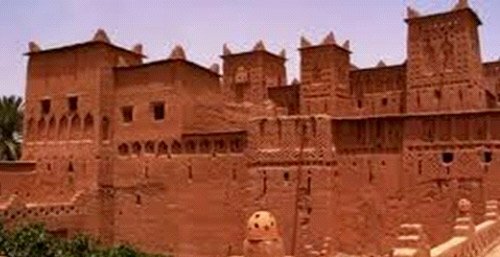 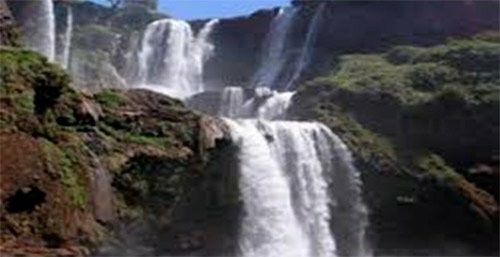 These are the classical ones, we also taylor-design your 1 day trips or longer tours according your expectations.